Keep your software up to date. The most critical pieces of software are your browser(s) and you security software. Most software providers have an auto-update feature. It is strongly recommended that you use it. Don’t click on anything unless you are 100% certain it is from a trusted source. Attachments and hyperlinks are used to infect your computer. If you are unfamiliar with the source of an attachment or link, especially if it has arrived in an unsolicited email, do not click it and delete or quarantine the message. Create strong, long passwords. The thieves have robots that can run through millions of username/password combinations at a time. The more complicated your password, the lower the chances the robot will hit on the right sequence and be able to hack your account. Use all permitted combinations including numbers, letters, and special characters. Most importantly, do not share your passwords. Look for https:// websites you visit. 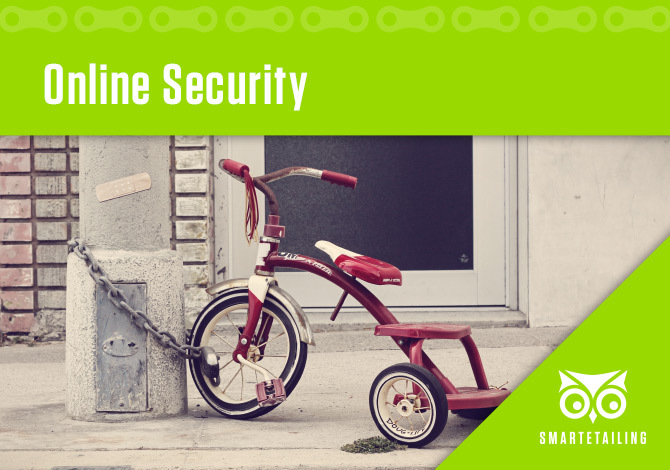 Domains with this designation must have a secure sockets layer (SSL) which protects sensitive information. This is especially critical on sites where you will enter credit card, banking, or other sensitive personal information. Definitely do not enter any of this type of information on a site for which the domain simply begins with http. Be cautious using free wi-fi. It’s great working on projects at the coffee shop but the wi-fi is usually not secure so avoid performing potentially sensitive or vulnerable tasks and wait until you have a secure wi-fi network on which to work. Use the privacy settings on your device as well as software. Don’t share any information automatically unless it is critical to function for the device or software. Keep your devices password protected and by all means, do not leave them unattended when in public. If you want to know more or need help with your website, please contact our Support team.